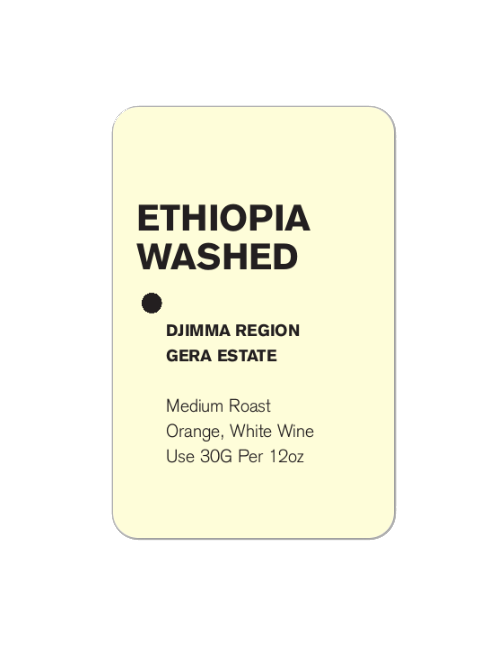 View cart “Ethiopia Gera Estate” has been added to your cart. The Inga community is comprised of descendants of the ancient, pre-hispanic Incas. During the period of conquest, they remained isolated high in the mountains that became their natural refuge. This community did not resume significant contact with the rest of Colombia until the second half of the nineteenth century. Unfortunately in the 1990’s, contact was mostly criminal, and the Inga’s refuge became a place of cruelty. For years the tribe was forcibly involved in poppy and heroin production under the influence of guerrilla groups, drug traffickers, and paramilitaries. The once-peaceful mountains teemed with illegal plantations and violence, in which the Ingas were trapped until as recently as ten years ago. 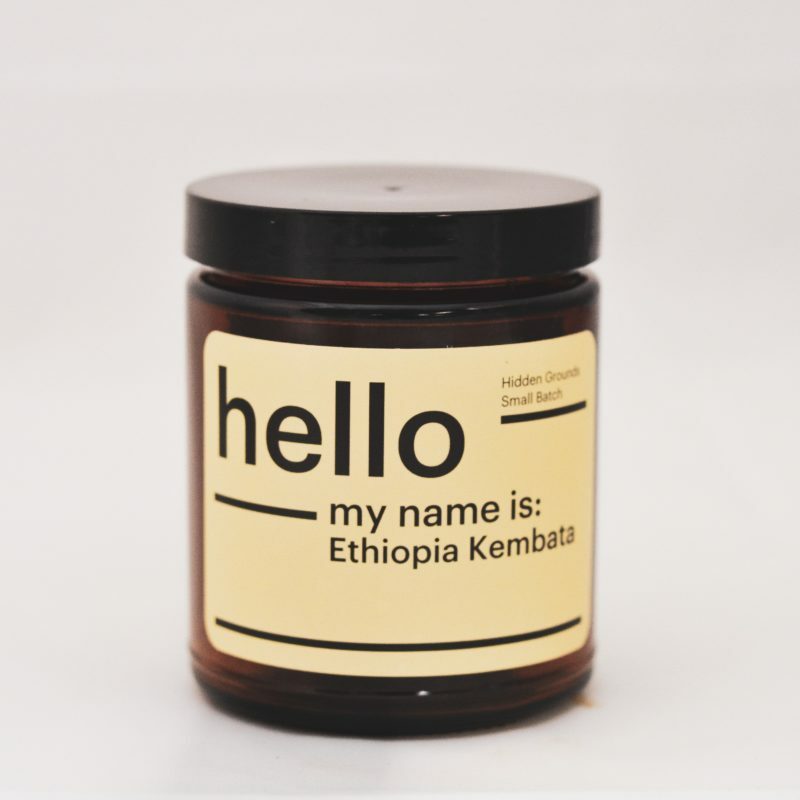 In the last decade the mountains have become a safe zone for the Inga tribe, and illegal crops were eradicated to give way to a new culture: coffee! 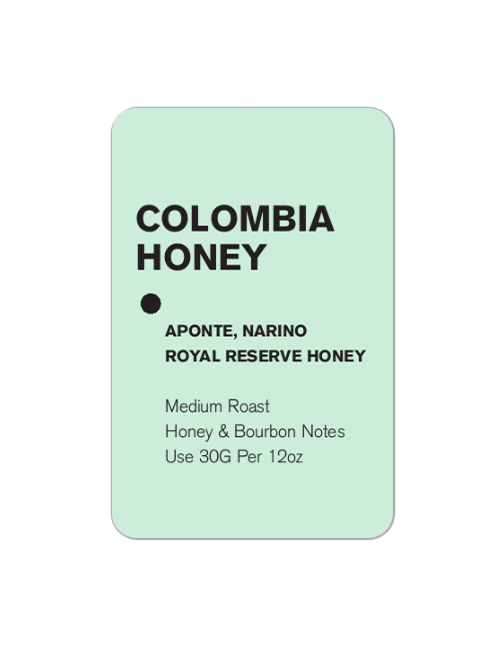 The Caturra variety has been planted in the Inga territory at an average of 2150 meters above sea level. 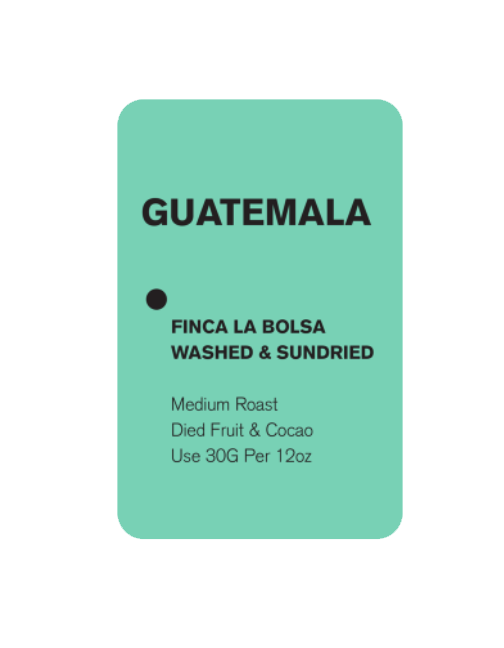 This elevation, combined with the Galeras Volcano constantly shedding nutrient-rich ash, makes for an exceptionally complex and sweet coffee.